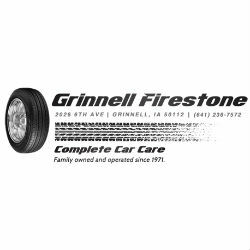 At Grinnell Firestone, we’d rather let our work and loyal customers speak for us. 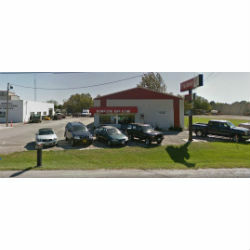 Read our reviews from your Grinnell, IA neighbors to see how we meet or exceed customer expectations. Take a look at the auto repair services we offer, such as oil changes or preventive maintenance. Browse our tire catalog and choose from our broad selection of tires to meet your needs. Check out our promotions page for limited-time offers on tires and auto repairs. If you’re still not convinced that we provide the tires and auto repair services you’re looking for, then call us or come see us, and see how our friendly staff will go above and beyond to help you with your auto repair needs.